Specify beg, mid, end of month below. Please include number of occupants and pets. I will personally answer your request. Information is only sent to my e-mail and will never be shared or sold. I will never send you spam! There are a lot of great deals out there, and I know where they all are, right now. That's my job!.. and I only get paid, if I share them with you! Why keep looking online? Just let me know what you're looking for and I'll show you to your next apartment home right now for FREE! ​I look forward to helping you! 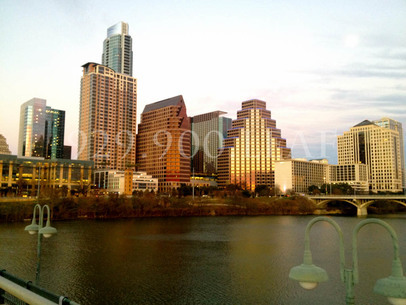 As a licensed real estate agent in Austin, I do not charge residents for my services. I receive a percentage of the first months rent as a commission from any property you lease at. 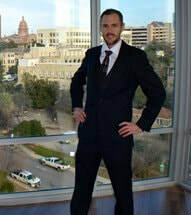 Please stop wasting time looking for an apartment online as most online information is quickly old and not accurate.Please read my reviews and give me a call or fill out my contact form on the home page..Thank you!